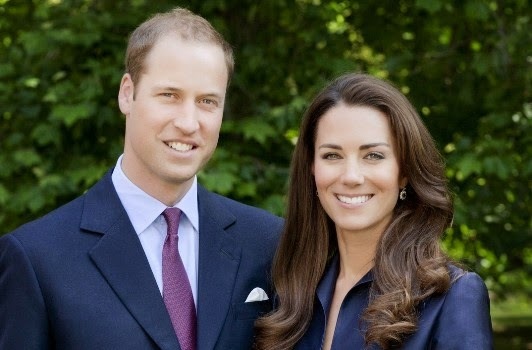 The Duchess of Cambridge and her husband Prince William are expecting their second child. Kensington Palace made the announcement this morning. Kate and William, who have a one year son, Prince George, will be welcoming their second child next year. Congrats to them.